At line 4 we retrieve our picture using extra with data key. At this point, we use the API shipped with Android SDK since level 1. To implement our logic we create a custom component that extends ImageView, we call it FaceImageView. passing the image width and image height and the number of faces we want to detect (in our case it is simple constant). where faceList is our array. We notice that the app detected one face while others are null because no more faces exist in the picture. 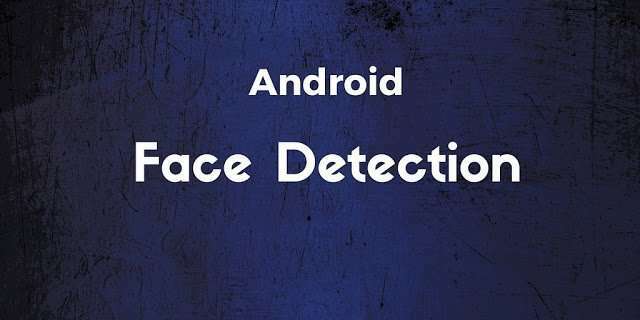 At the end of this post, you have hopefully gained the knowledge about Android face recognition. It's a topic on which there is not much written, thanks! This will crash the app since Intent(data) will be null if we are using system inbuilt camera “Bitmap cameraBmp = (Bitmap) data.getExtras().get(“data”);”. How did you got the output ? This will crash the app since Intent(data) will be null if we are using system inbuilt camera "Bitmap cameraBmp = (Bitmap) data.getExtras().get("data");". How did you got the output ?